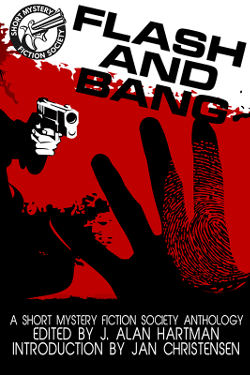 Little Big Crimes Review: Pandora's Bluff by Gilbert M. Stack. SMFS Member Stephen Liskow and "Pacing in the Short Story"
Please welcome Stephen Liskow with some thoughts on the delicate art of pacing…..
Before I turned to writing full-time, I acted, directed, produced or designed for nearly 100 theatrical productions. One theater I worked with took an idea from the Actors Theater of Louisville and produced a festival in which each play lasted ten minutes or less. A ten minute play teaches you the true essentials: stakes, conflict and resolution with a minimum of explanation. In ten minutes, you can’t afford to waste time with set changes or lots of character introductions, either. When I present my workshop on the short story, I remember what those ten-minute plays taught me about pacing and structure. Less is more. The fewer scenes, the fewer characters, the less explanation, the more power. Ideally, a ten-minute play has one scene in one location. That forces you to pick the best location for your story, one where the conflict can emerge and the characters can resolve it with the tools (props) at hand. Keep this in mind for short stories, too. One of my first published stories, “Little Things,” takes place at a miniature golf course where two children meet for the first time because their respective single parents are dating. The golf game parallels the rivalry between the two kids, and the eventual victory suggests the resolution of the story. 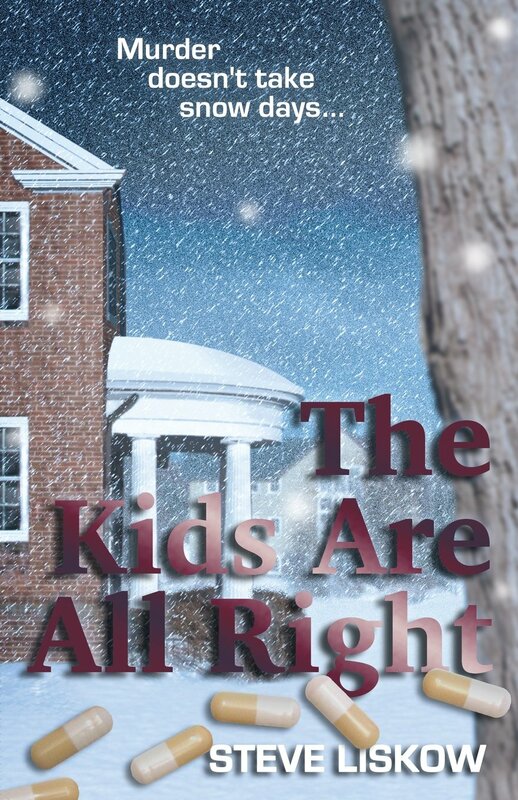 Since the story depends on the friction of the kids meeting for the first time, it needs no back-story. Obviously the parents have pursued their relationship to a point where they think their children should meet, but I don’t have to say so. The story’s dialogue stays almost completely with the little girl telling the boy about how her daddy “ate his gun,” and the tension comes from our understanding that she doesn’t know what that means. The story develops and resolves in the time it takes to play a round of miniature golf. Real time can help your pacing, too. If you want the story to resolve in one or two scenes and a short time, you need events to occur that will lead to your ending quickly. This forces you to concentrate more on character and action and less on description. Because of my theater background, I tend to leave out visual description and substitute behavior. Unconsciously, I still think the audience can “see” my characters and how they’re dressed, and the behavior takes the place of stage directions. Those short plays don’t have scene changes, but they use “beats” instead. A beat simply means a change of some kind. Maybe a character changes tactics or someone gains new information. If you use a beat this way in a story, you don’t need a new scene because that new information will increase the energy and tension. It moves you closer to your resolution. Theater teaches you to write dialogue, too. Dialogue is NOT simply two people talking. It’s Character A saying things that will force, manipulate, or encourage Character B to act in a certain way. One will do this better than the other one (or have better information at his disposal) and reach his goal. Vocabulary also helps you depict character (that behavior thing again) with less description. Remember, I’m still working with that ten-minute template. Naturally, a ten-minute play needs fewer actors. The rule of thumb seems to be five or fewer, and that’s good for a short story, too (Odd numbers create an uneven balance). 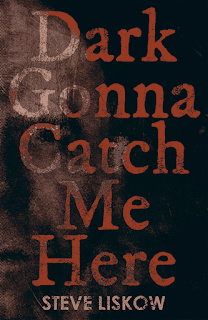 One short story I couldn’t sell relied on a large cast and there wasn’t room for readers to absorb who everyone was. I eventually expanded that story into a novella and it worked better. But if you have a basic conflict that needs no explanation and only have one or two scenes, you should be able to keep your cast small, too. That means fewer introductions and they can participate in the action right away. If you doubt this, think about Oedipus the King, a full-length play by Sophocles. It’s a classic, maybe the earliest murder mystery, but how many characters even have names? I remember only four along with assorted messengers, servants, and shepherds. Twenty-five hundred years ago, Sophocles gives us the feeling that the action occurs in real time. You could cut the choral scenes and change the tale into a short story with no trouble. Your rhythm and pace build to a strong ending. I always tell my workshops that your opening should set up that ending. Sometimes, you give the information to resolve the situation right away. Look at your first page and see what it promises your characters and your reader. Then fulfill that promise. This doesn’t have to be complicated. If you’re writing a mystery, you’re simply promising a solution. If your story is a romance, we’re looking for the characters to get together. Your obstacles can simply be beats, one after another. Keep it simple and keep it moving. 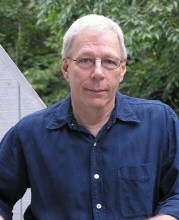 Steve Liskow’s short stories have earned an Edgar nomination, the Black Orchid Novella Award from The Wolfe Pack, and two Honorable Mentions for the Al Blanchard Story Award from the New England Chapter of MWA. 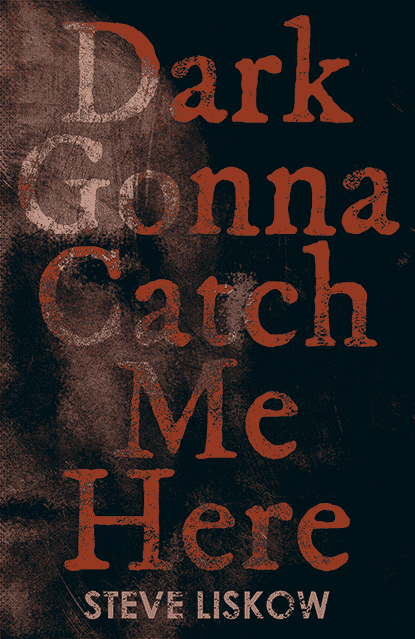 The Kids Are All Right was also a Shamus Award Finalist for Best Indie He has just released his eleventh novel, Dark Gonna Catch Me Here. Would you like to guest-post on the SMFS Blog? Email President Kevin R. Tipple to discuss (KEVINRTIPPLE at VERIZON dot NET). 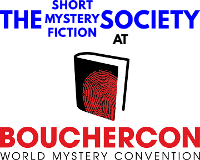 Bouchercon, the World Mystery Convention, took place September 15–18, 2016 at the New Orleans Marriott, 555 Canal Street, New Orleans, Louisiana. Here's a roundup of Society and other activities of interest. Feel free to share photos or video with SMFS president Kevin R. Tipple (KEVINRTIPPLE at VERIZON dot NET) for recap blog posts. Victoria Weisfeld on "Ellery Queen Mystery Magazine – August 2016"